Impact resistant ABS with light grey finish. Screw-on lid with rubber seal. 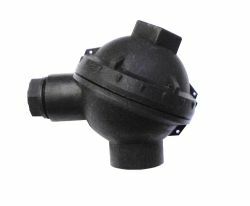 Available in normal, high dome or surface mounting. 1/2″BSP probe entry for normal and high dome. M20 probe entry for surface mounting. Cast Aluminium head with hinged lid. 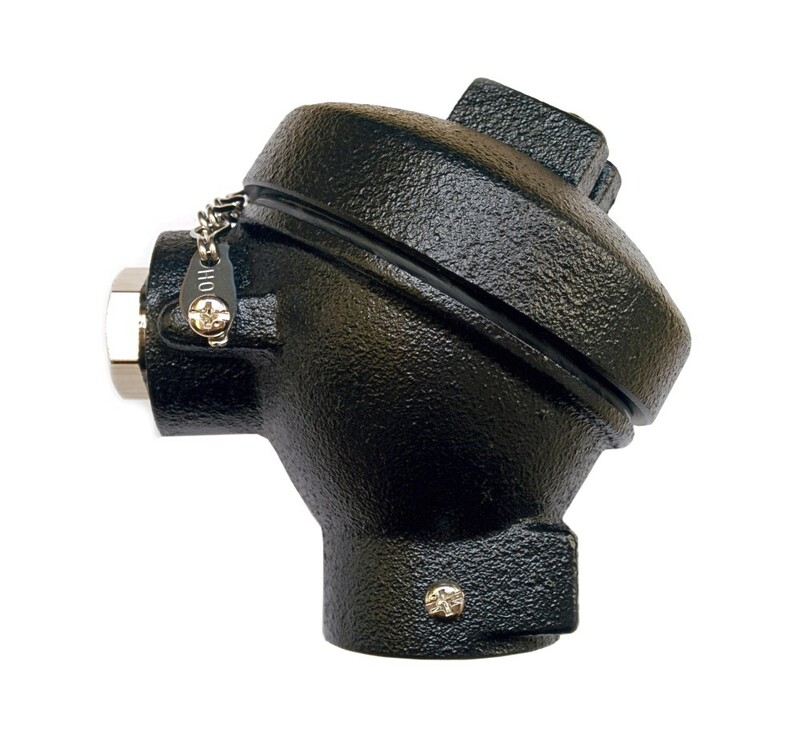 Great suitability for furnace applications. 28mm plain bore with fixing screw. Flame retardant ABS coloured black. M20 cable entry, single entry. Easily modified for probes and sensors. 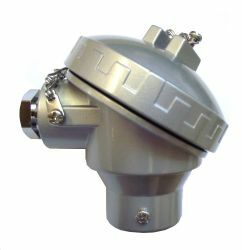 Cast aluminium alloy head with silver paint finish. 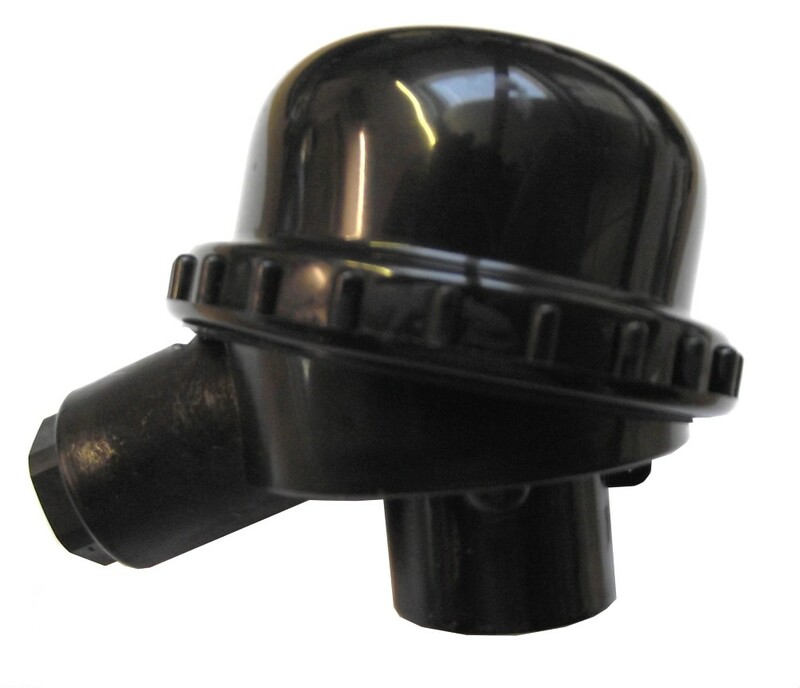 Hinged dome lid with rubber seal. 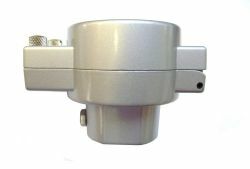 Available with 1/2″ or M24 probe entry. Cast iron head with screw lid. 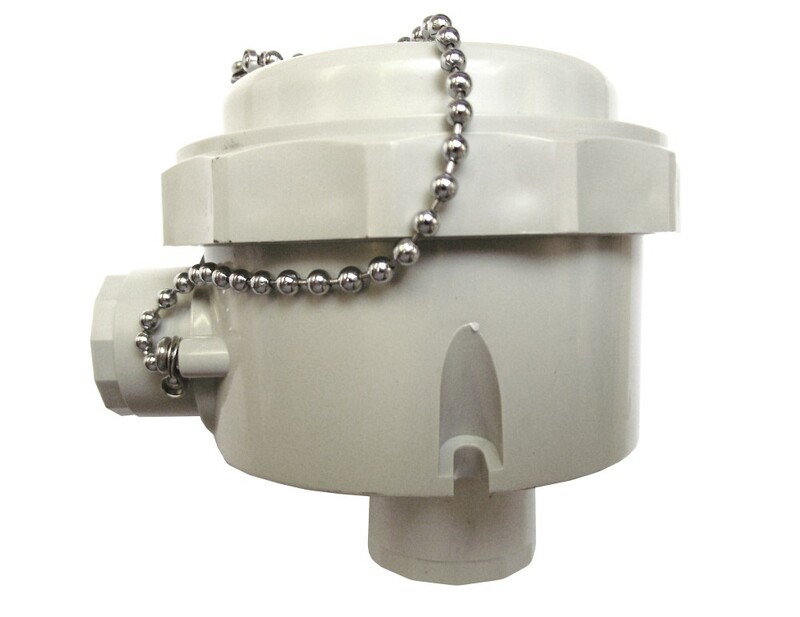 Lid fitted with rubber gasket and retaining chain. Aluminium alloy body, Silver painted finish. Pressed steel lid retained by 2 plated screws. Available with 1/2″BSP or M20 probe entries. 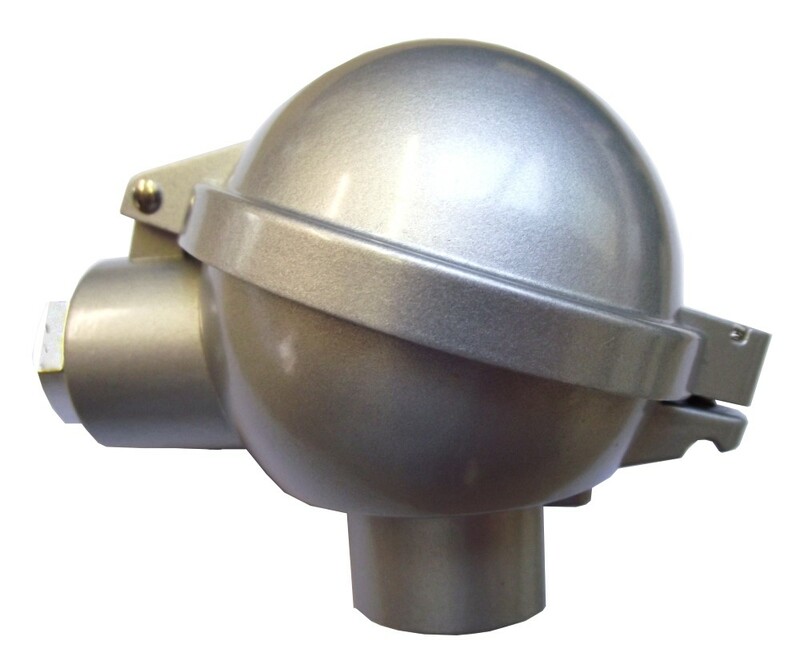 Cast aluminium head, Silver grey epoxy finish. Screw lid with retaining chain and rubber seal. Available with 1/2″BSP or M24 probe entries. Small sized, cast aluminium head. Screw lid with chain and rubber seal. 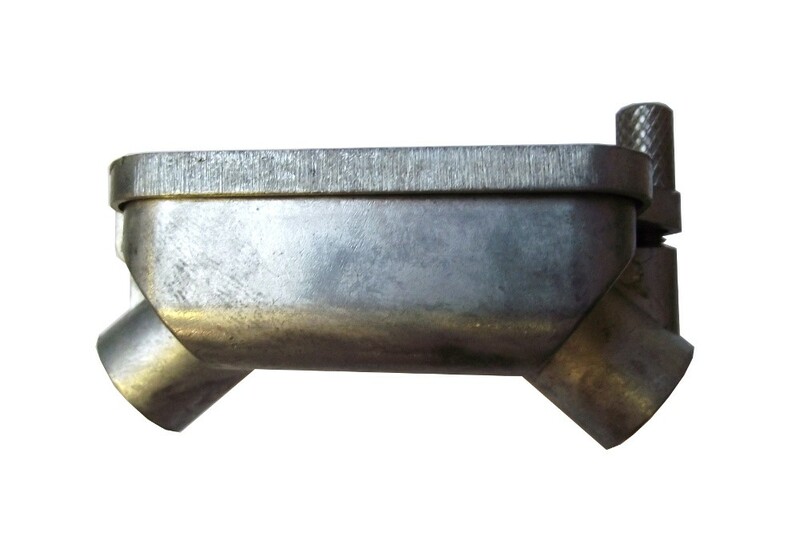 M16 Cable entry, supplied with cable gland. 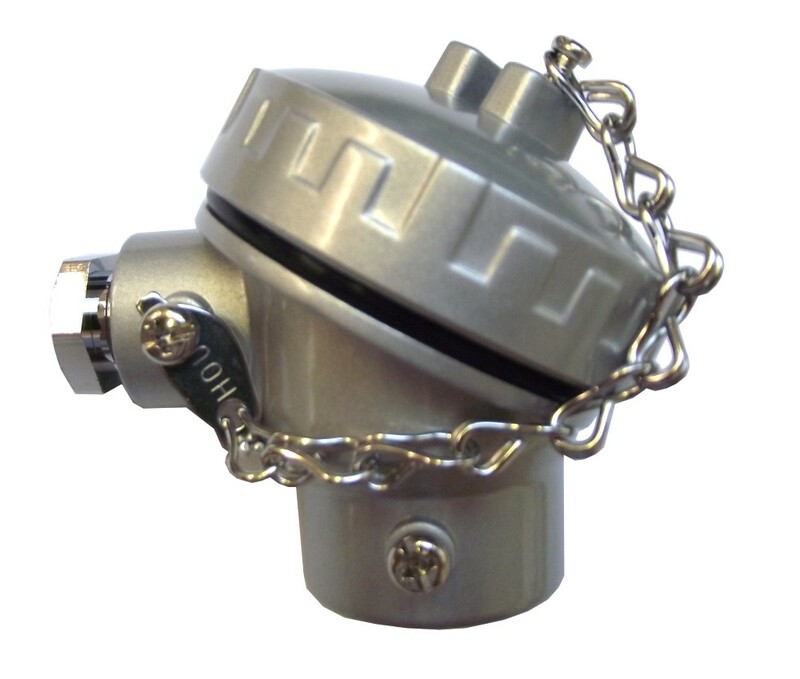 Available with 1/2″ or 1/4″ BSP entries. Nickel plated steel compact head. Bayonet style cap with O-ring seal. Supplied with either 2 or 3-way ceramic block. 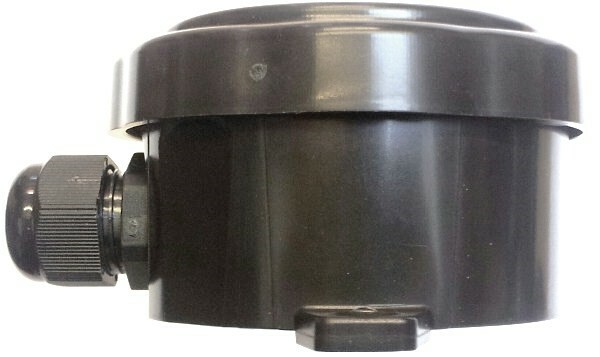 Screw cap lid, Rubber gaskets available. Available in 1/2″ or M24 probe entries. 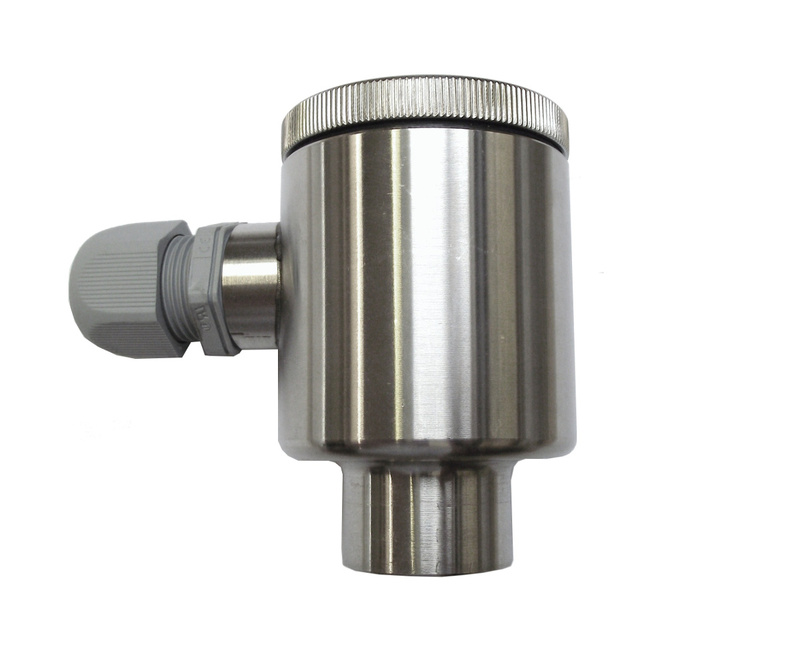 Angled zinc alloy die cast head. Hinged lid with screw retainment. M16 probe and cable entries. 4-way plastic terminal strip available. Screw lid with rubber seal. PG11 cable entry, supplied with gland. 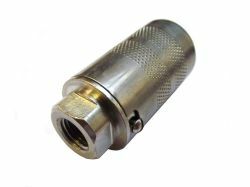 To fit our range of heads we have a vast array of accessories including entry glands, ceramic terminal blocks, transmitters and more. Our entry glands are stocked in brass, plated brass and stainless steel. Our standard terminal blocks range from 2-way to 8-way and can be supplied ready to fit, unassembled or with an optional spring kit. We can also supply crimp collars to fit our terminal blocks. 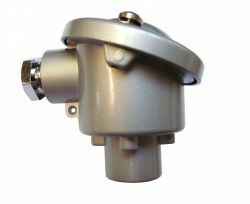 We also have in-head transmitters to fit our heads, suitable for both thermocouple and rtd applications.